Here at Goosebumps Cryotherapy, our mission is to provide clients with the best technology in cryotherapy emphasizing professional, courteous and efficient client-centered services. Our commitment to unwavering client satisfaction utilizing BALANCED holistic healthy healing. Our pledge: Provide VALUED cryotherapy services with SINCERITY, dignity and reliability for specific client needs, desires and/or outcomes. We are three women who have felt or have seen the benefits of this fantastic technology. We believe in holistic and non-prescription methods of pain relief and reduction of inflammation. We are driven to assist in the healing process for as many people as possible. Our intention is to provide the best services and become the leading cryotherapy company in the Rocky Mountain region. We are a company that is dedicated to the principals of sincerity, balance, and value. We believe that being sincere and honest with ourselves and customers will create an environment of trust and confidence. We believe that our lives are enriched with balance. Balancing our day to day lives by including positive, holistic means of taking care of ourselves. We believe that each and every person has value. Everyone that walks through our doors will experience a personalized plan specific to their needs. 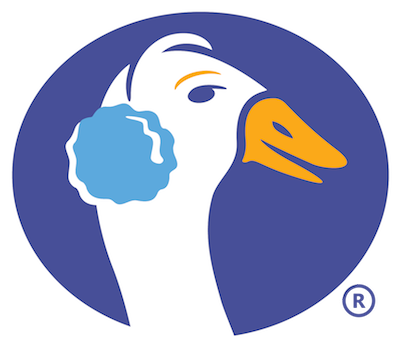 Here at Goosebumps, we want our community to see what Cryotherapy can do for themselves. 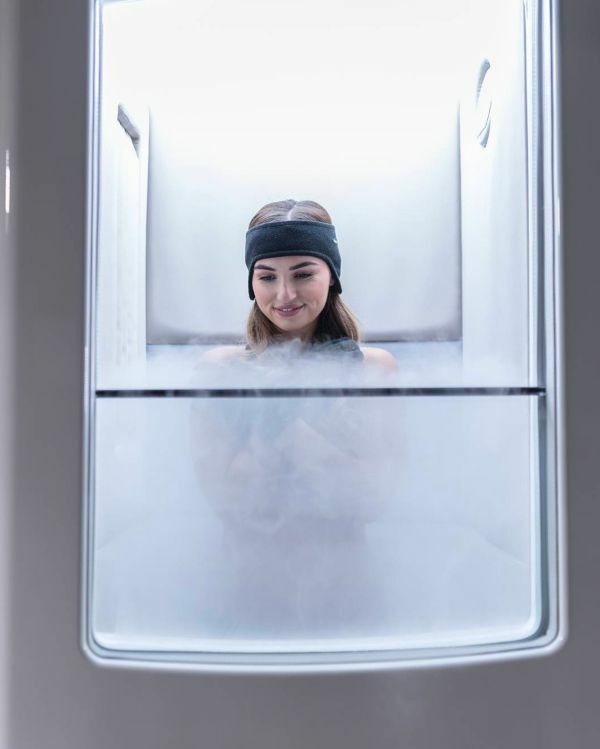 We are pleased to be introducing a single person cryochamber to Colorado Springs, and are proud to be the first providers of this new technology in the State. Other Colorado cryotherapy companies utilize cryosaunas which do not have the level of efficiency provided by a chamber. Having a single person cryochamber enables us to provide the utmost privacy. We will have a private room for the cryochamber to ensure people will feel a level of comfort and privacy. 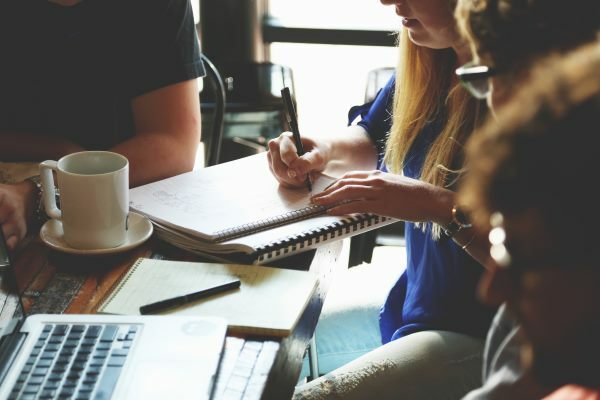 Our company will schedule appointments and run those appointments efficiently by providing several changing rooms and keeping the customers on schedule. We will provide a professional atmosphere by responding quickly to inquiries and requests for appointments. Our goal is to have customers in and out of our office in 10-15 minutes, allowing for checking in, changing, cryotherapy session, and payment. Have time to relax? Enjoy our lounge with fireplace, hot beverages, and fresh fruit infused water. Visit with friends and family, meet new friends and relax in a comfortable atmosphere.